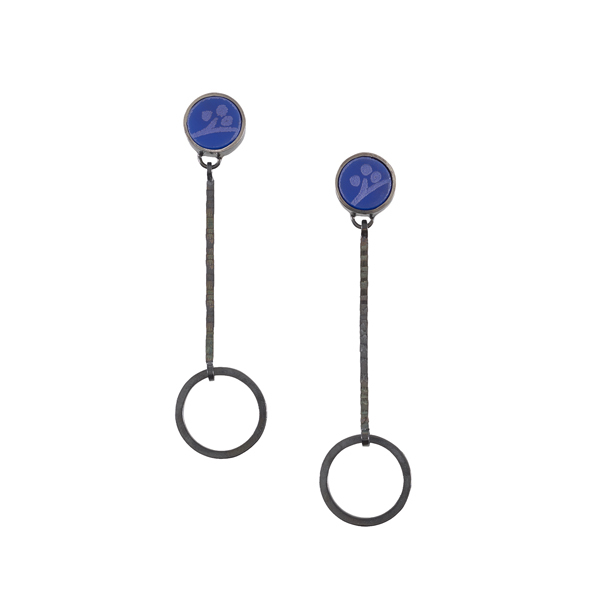 Elegant and simple, these earrings combine cobalt acrylic with silver and oxidised silver to create an overall subtle blend of colour, harmony and pattern inspired by the sea. Elegant and simple, these earrings combine light blue acrylic with silver to create an overall subtle blend of colour, harmony and pattern inspired by the sea. Elegant and simple, these earrings combine aqua acrylic with silver and oxidised silver to create an overall subtle blend of colour, harmony and pattern inspired by the sea.